Seeking a rewarding career with opportunities to grow your skill set and work with a hardworking team? Anderson Insulation regularly seeks detail-oriented, driven individuals. 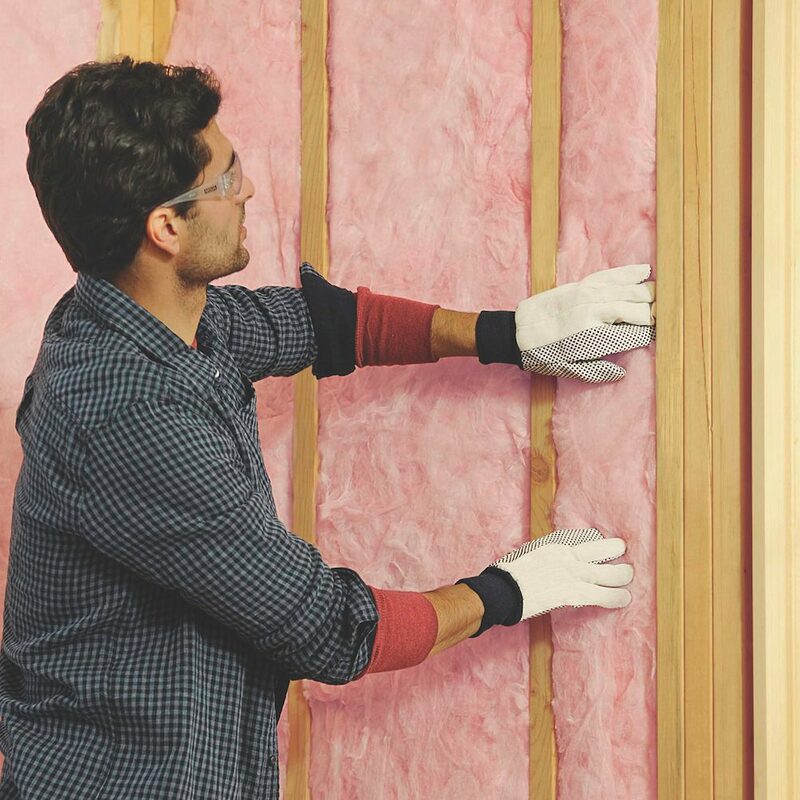 Anderson Insulation offers a unique customer experience. From our office staff to our installers to our management team, we strive to exceed expectations for every customer on every project. Above all else, we value safety and performance, which is reflected in everything we do.